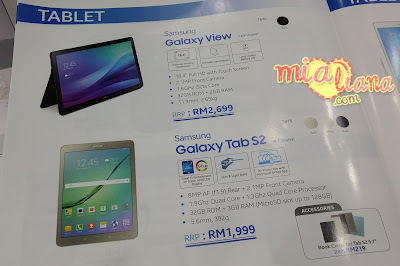 This week I did survey at Ampang Point Shopping Complex.. the latest model for Samsung Tab while I was outstation at De Palma Hotel, Ampang, Kuala Lumpur. You know.. eagerly to know the newest model. As for my opinion, I'd rather choose Samsung Galaxy Tab S2. The price quite reasonable as compared to its functionality. 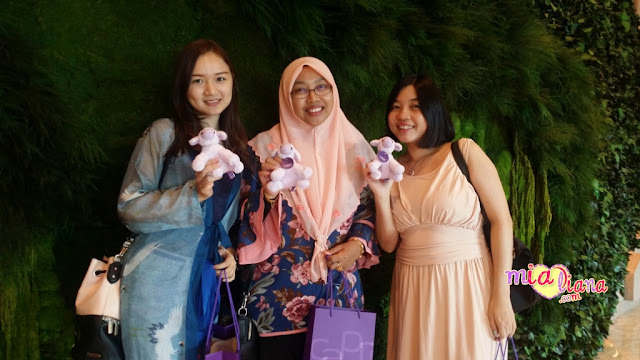 Dah berputus asa dengan produk Samsung. Huhu.